Fall Into First: Five for Friday Linky! 1. It's my BIRTHDAY! 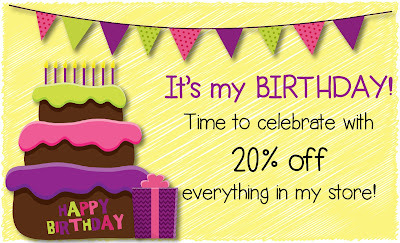 Truth be told...I am NOT happy about this getting older business but, I am having a TpT sale to celebrate. This weekend everything in my store will be 20% off! Click on the image above to link to my store. 2. The clipart above is so super cute right?! 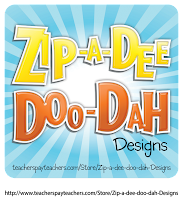 My new favorite clipart store is Zip-A-Dee Doo-Dah Designs, I LOVE her clipart! I just purchased her Base Ten Clipart package last week and created a Base Ten Around the Room activity. 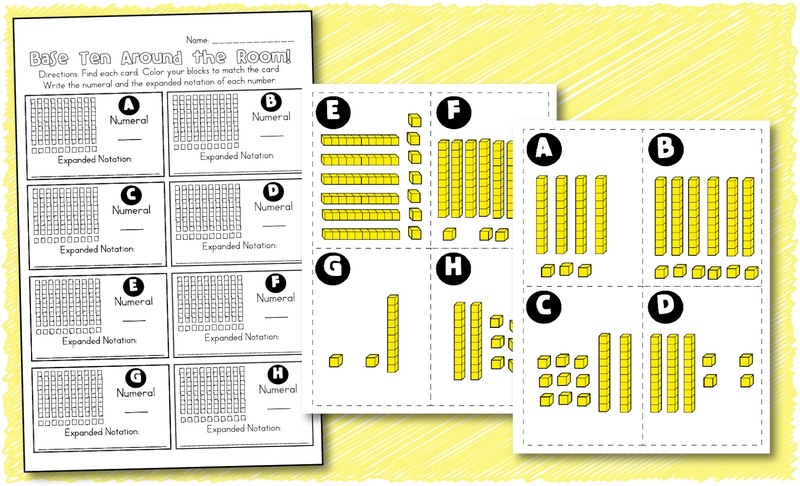 Simply cut out the 8 cards and post them around the classroom. 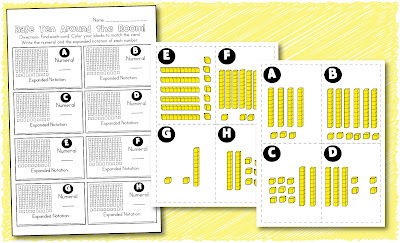 UNIT 4 FIRST GRADE CORE MATH but I also posted it as a FREEBIE in my TPT store, click here to grab it! 3. Last week I posted a pic of my new chevron maxi skirt that I am completely obsessed with and so many people commented and emailed me asking where I got it. My daughter's kinder teacher introduced my to a new boutique in Gilbert, AZ called Junky Trunk and they have some of the cutest clothes EVER! This is what I bought this week! The best thing about this store is the owner, (that is her modeling in this pic) does phone orders and ships anywhere the worst thing about this store is that she posts pics via facebook ALL DAY and being the shopping addicted person that I am, I go crazy! Follow her on facebook by clicking here! Don't say I didn't warn you when you become addicted to her boutique! 4. 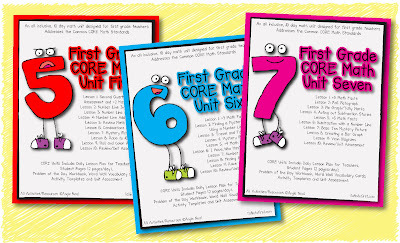 I am still working on revising my First Grade CORE Math packets, I have finished Units 5 - 8 and will have the revisions uploaded to TpT this weekend! 5. Next week we are going to start working on our Animal Research Reports. I will be sure to take some pics so I can share with you! Have a wonderful week everyone! Thanks Doodle Bugs for hosting this linky! Happy, Happy Birthday! Off to check out your new favorite shop now! Happy Birthday! I am so excited for the 2nd Grade Math Units!